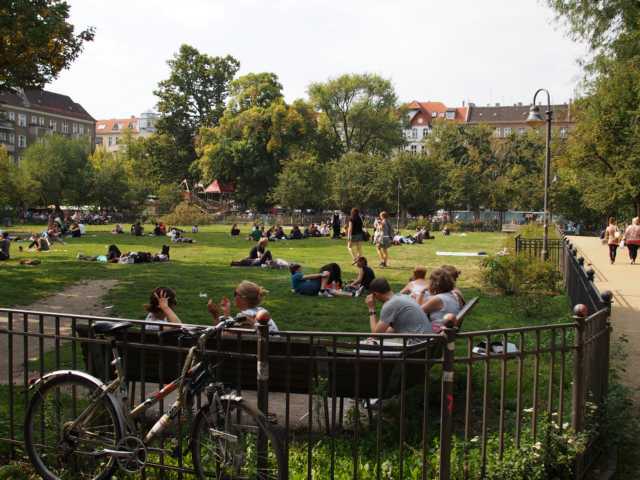 Boxhagener Platz (aka Boxi) is a fairly large square that has become the heart of Friedrichshain, due to the many shops, restaurants, and cafés around it. It also helps that it has a wonderful food market every Wednesday and Saturday, as well as a nice flea market every Sunday. Lots of people live in the area, so it can, at times, feel very busy for Berlin standards. Due to the large number of people (including some “in-the-know” tourists), there are also many traps in the area. Yes, it is nice to stroll along Simon Dach Straße illuminated at night. That said, I am comfident that most of the places you’ll find along this strip are below average with above average prices. So I came up with this guide is to help you explore the area and avoid some traps by selecting the best in the Kiez. If the weather is nice, you are bound to find lots of people sitting on the grass, drinking beer and eating some takeaway burger in the middle of the square. The small playground, which is separate from the adult, beer-consumption area, will also be full of kids and chatty parents. It is a diverse area, with people of different backgrounds and styles. This is definitely a good place to hang out on a sunny day and, in summer, people stay there well beyond sunset. The food options around here are plentiful and diverse enough to make everyone happy – and you can still find a decent takeaway meal for less than 5€. 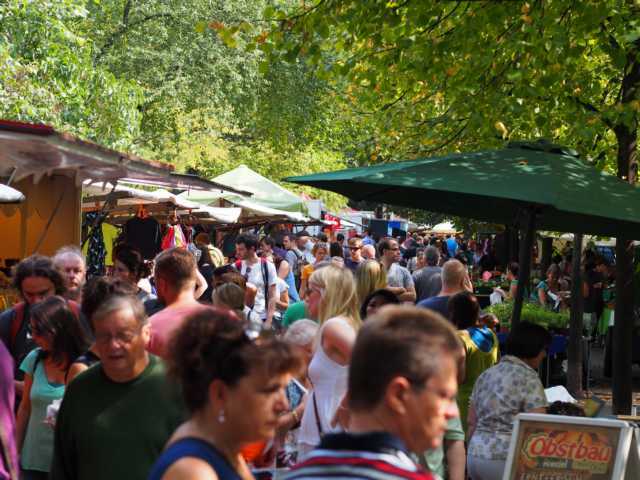 On market days, even though most of the stands are selling uncooked food, it is possible to try out artisanal sausages or Italian street food delicacies, as well as cakes, coffee and more. It is worth coming here, even if you are not planning on cooking. If homeccooking is your thing, though, this is a must! You’ll find very fresh vegetables, hand-made pasta and quite a few locally sourced food items to inspire you. On flea market days you will find the the square in its most crowded state. Even when it is bitter cold and snowing. From vintage/old furniture to handmade cut-out greeting cards, one can find charming items here – and, let’s be honest, some not so extraordinary items as well. But it is easy to make a Sunday outing out of it. Stroll around the flea market, have brunch or lunch nearby, then enjoy the local coffee scene, which is very well represented here. Here are some shops, cafés, restaurants and bars I recommend you try while exploring Boxhagener Platz in Friedrichshain. Photo from Victoria met Albert’s Facebook Feed. Victoria met Albert: a mix of clothes, household articles, shoes and funny random designerish articles makes this shop a dream for those who like pretty things. Watch out, as the prices can be quite hefty! Lesen und lessen lassen: beautiful books, cards, and notebooks. A small, friendly bookshop delivers that neighborhood feel. Schwesterherz: a bit farther away from the square, but totally worth the stroll. 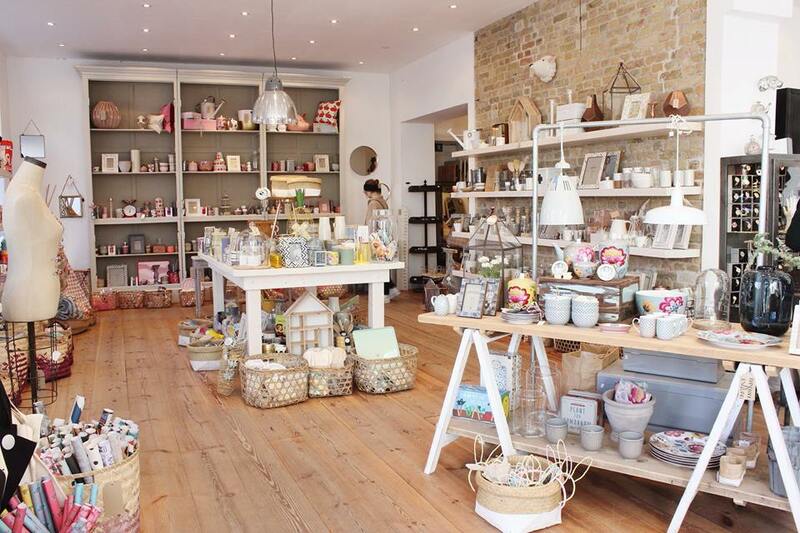 This shop offers design objects, be it for the kitchen, personal use, or decoration of the home. Very much in the similar direction as Victoria met Albert, but with a less hipster approach. Boxi Kiosk: the best späti for beer lovers, end of story. 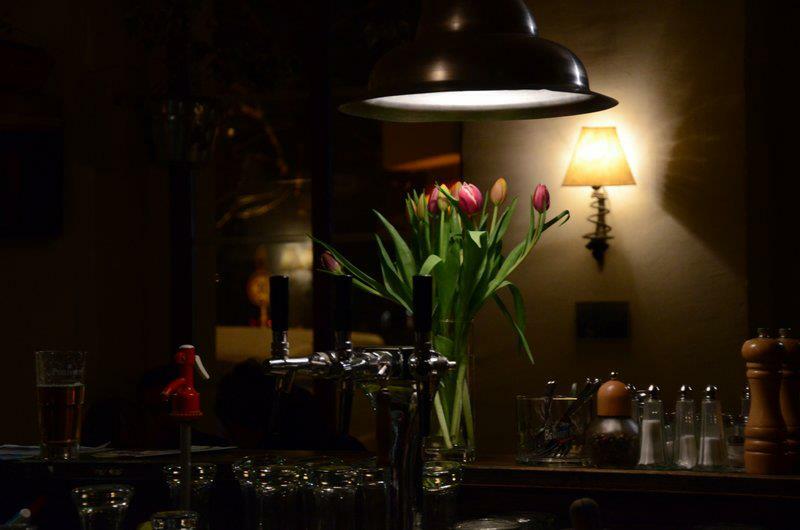 With a very wide selection of local craft beers and international classics, there’s no better späti in this area. Very conveniently located on one of the square corners. 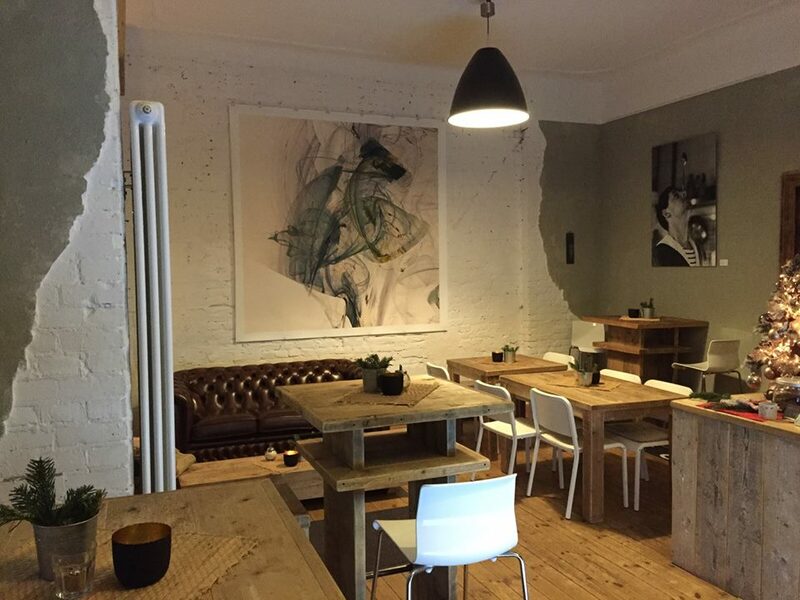 Cozys (Gabriel-Max-Straße 15A, 10245 Berlin): this newly renovated café offers a very friendly and cozy atmosphere without compromising in style. Delicious coffee, very friendly service, and no attitude! Breakfast and brunch are also highly recommended here, as well as their delicious smoothies. Photo from Cozy’s Facebook Feed. Neumanns Café (Gabriel-Max-Straße 18, 10245 Berlin): a relatively newcomer, it offers good coffee and a typically minimalistic space that, although not memorable, feels comfortable on a rainy day. KuchenRausch (Simon-Dach-Straße 1, 10245 Berlin): the most Berliner of the cafés in the area, with a vast, daily-changing selection of homemade cakes, as well as a complete menu. Not the friendliest or fastest of services, but definitely a more local experience than the Scandinavian-inspired cafés above. Mamman (Gabriel-Max-Straße 2, 10245 Berlin): Vietnamese quick and dirty, but also delicious and inexpensive. Il Ritrovo (Gabriel-Max-Straße 2, 10245 Berlin): Pizza with an attitude. Datscha (Gabriel-Max-Straße 1, 10245 Berlin): Russian dumplings and brunch buffet on Sundays. 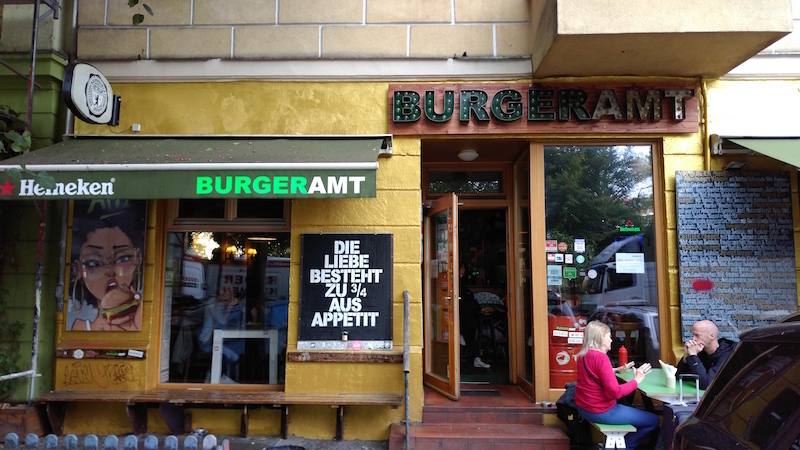 Burgeramt (Krossener Str. 21-22, 10245 Berlin): Nice burgers, friendly service. Lisboa bar (Krossener Str. 20, 10245 Berlin): Delicious Portuguese tapas, and slow, but extremely friendly service. Sanabel Imbiß (Gabriel-Max-Straße 16, 10245 Berlin): The best falafel plate in the area, just a tiny door with two outside tables. priMaria (Gärtnerstraße 12, 10245 Berlin): Bulgarian goodness, very nice atmosphere, and a bit more upscale service. Hot Dog Soup (Grünberger Str. 69, 10245 Berlin): hot dogs and soup, as the name says! Very nice for a quick meal near the square. Dachkammer (Simon-Dach-Straße 39, 10245 Berlin): Skip the front of the shop, which looks more like a café, and go to the first floor for some nice cocktails and a cozy atmosphere, with several rooms full of comfy sofas. Szimpla (Gärtnerstraße 15, 10245 Berlin): a Hungarian café which offers draft craft beers and a wider bottle selection. One of the few bars in the area to separate smokers from non-smokers, as they serve food as well. Photo from Szimpla’s Facebook Feed. Feuermelder (Krossener Str. 24, 10245 Berlin): a Berliner left-wing bar, with cheap drinks and a smoky atmosphere. Perfect and friendly! If you love this neighborhood and its vibes, make sure to read “A perfect day in Friedrichshain“! For other fun neighborhood tips in Berlin, click here. *Article written by Helena Nacinovic and edited by Tulio Edreira.